Do you require a gas certificate for your Campervan, Motorhome or Caravan? 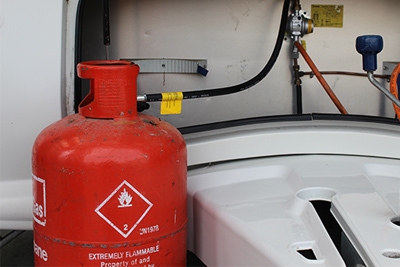 Approved STGW gas certification is specifically designed for Touring Caravan, Motorhomes and Campervans. We can now offer a service, safety checks, minor works and issue appropriate certification in relation to the gas systems installed in privately owned touring caravan, motorhomes and campervans covering the following. Meets the Approved Workshop Scheme (AWS) membership requirements.